The overall cost is one of the first things that spring to mind when discussing at-home DNA testing. Modern DNA testing brought all sorts of genetic analyses right at our doorstep, but people are still concern about the impact these procedures will have on their monthly budgets. Today, we’ll show that you can purchase one of the best DNA tests on the market without breaking the bank for the entire month. On top of that, with Pathway Genomics, you’ll get a comprehensive insight into your genetic makeup and see how your DNA affects your nutrition and fitness, gluten sensitivity, skin quality, and other important factors. So, stick around and learn all about Pathway Genomics, its portfolio, and pricing policy. 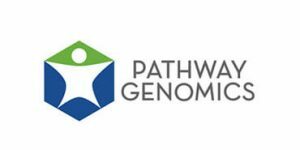 Pathway Genomics offers a multitude of different testing solutions segmented into groups for private users and physicians. We’ll focus on the first group since this is a guide dedicated to personalized at-home DNA reports. These two tests start from the same foundation, but PathwayFit extends a bit further, as indicated in the price tag. This test is designed to take the guesswork out of your pain medication treatment and help your physician create the optimal pain medication plan for you. 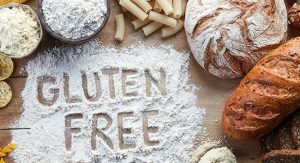 Gluten Fit covers 5 traits that will help your physician determine the role of genetics in your potential gluten sensitivity. 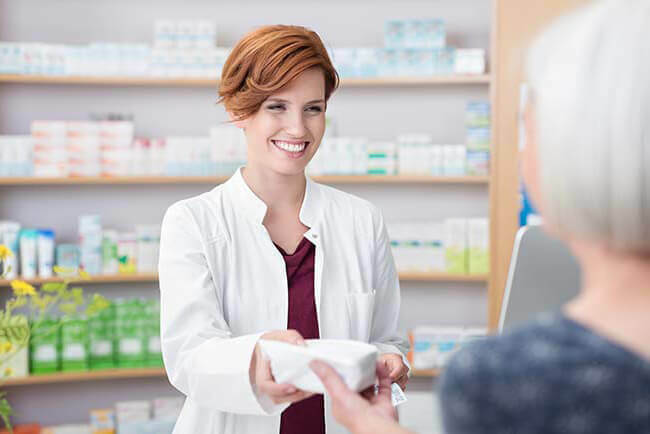 The test will allow you to identify 23 different traits associated with an elevated risk of heart-related conditions and provide valuable insight into your responses to some of the most common medications.